I look back on myself 150 days ago and I can say I’m certain that squeezing my life into a backpack and leaving the Midwest to travel up the East coast on foot was the best decision I could have possibly made. Because something I’ve learned is that when you turn your life into an adventure of uncertainty, you grow in unexpected ways. 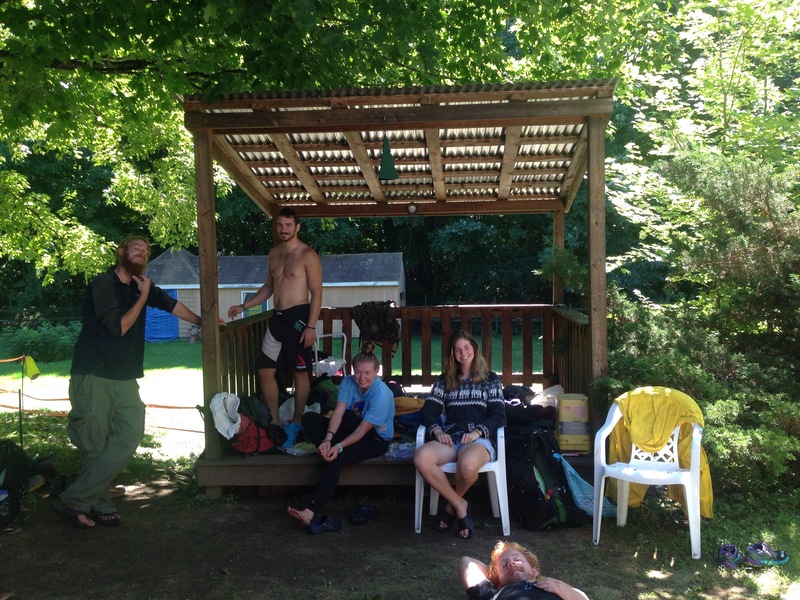 It’s hard to believe how accustom life as a thru-hiker has become. 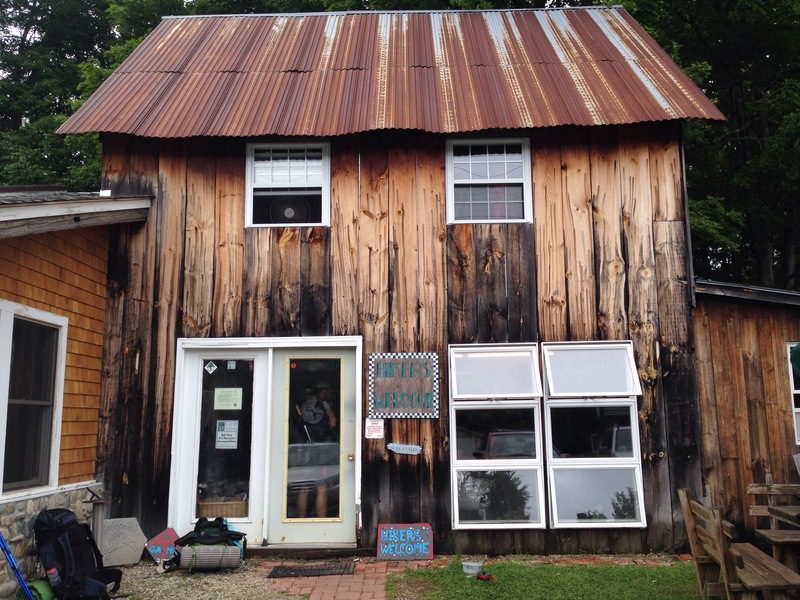 In the last five months I have slept in some interesting places that could fit under the category of “home.” So for this blog post, I wanted to give a glimpse of what exactly I called home this last week. 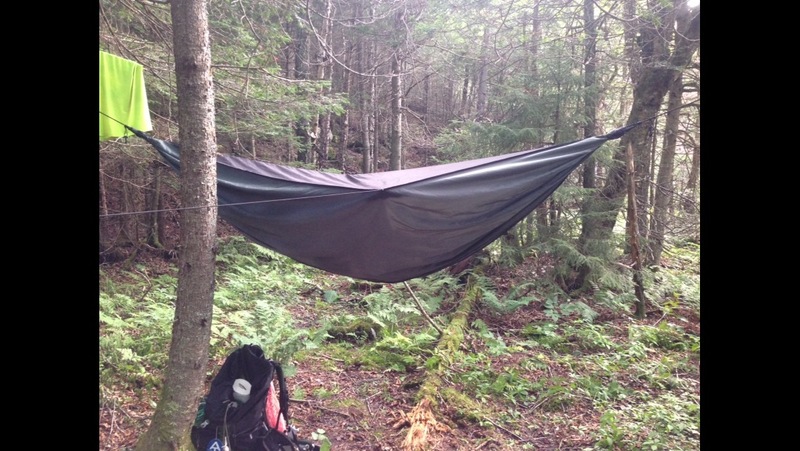 This photo was taken around The Trapper John Shelter, roughly mile 1764 on the Appalachian Trail. It was a lovely campsite and I was surrounded by the best trail family. The following evening I called home close to the summit of Mt. Cube, around mile 1777. This was a chilly evening and I believe I drank some bad water because I spent all night climbing in and out of my hammock home to abruptly use the restroom. It can’t always be paradise. 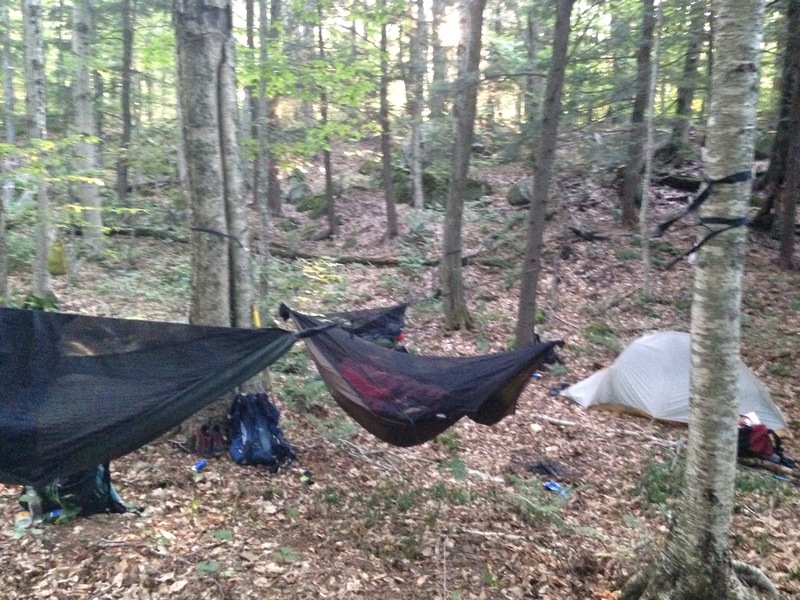 Here is where I was housed for the following evening, Hikers Welcome Hostel. This has been one of my favorite hostels so far. The staff were extremely hiker friendly and the facilities were great. 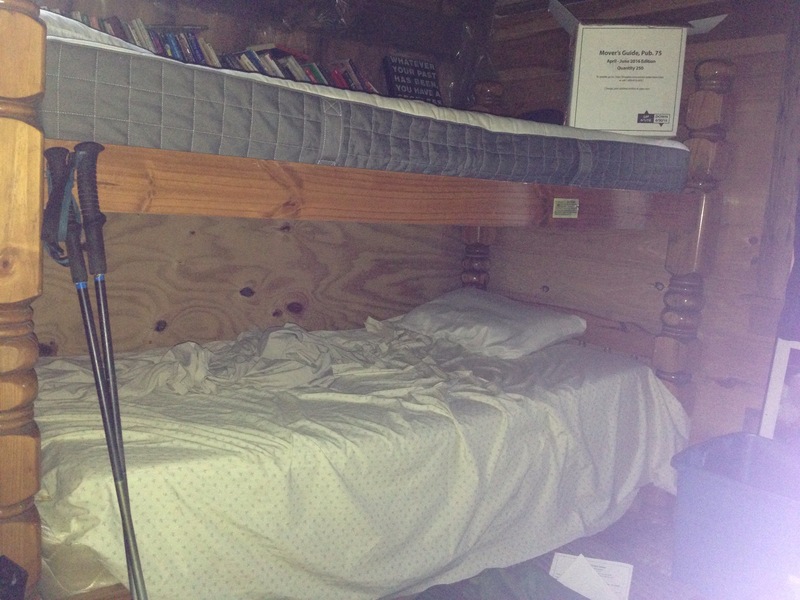 I had no problem forking over the $20 for a bunk, hot shower, and an evening out of the rain. I highly recommend this place. There is a very special trail angel in Lincoln, NH named Chet. He has transformed his garage into a bunkhouse fit for 6, plus ground space. For overfill, he allows tenting in his backyard. I ended up staying under this pavilion for two nights after climbing Mt. 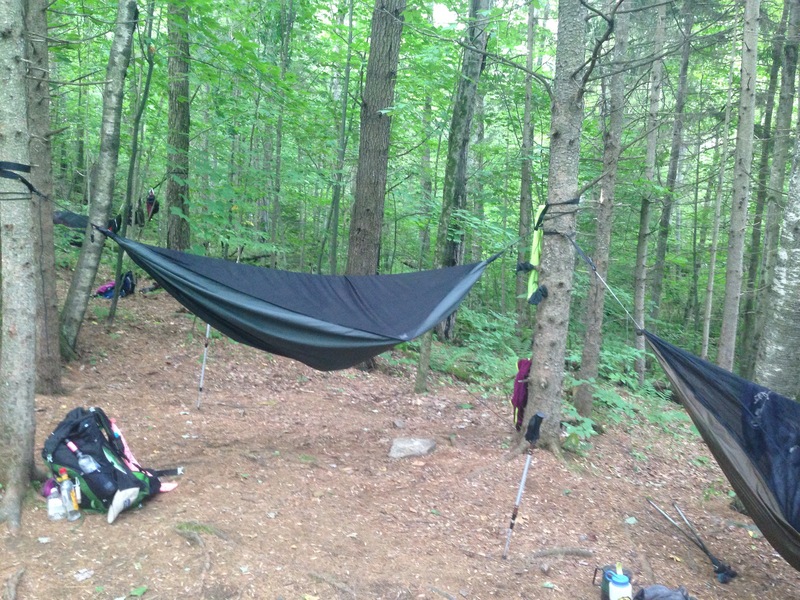 Moosilauke one day and doing a 17 mile slackpack over Kinsman Mountain. Last but not least, this was taken around mile 1817……..just a bit outside of Lincoln, NH. My whole group was quite sore after the 17 mile day, so we hiked minimal miles out of town to let our legs recover before the climb up Mt. Lafayette. I am currently hiking through The White Mountain National Forrest. This has been the toughest and most challenging part of the trail so far. With great challenge comes greater reward, it’s absolutely beautiful. I can also say that this has been my favorite section of the trail. Nothing makes me feel more alive climbing up huge mountains and being able to take in the views. Tomorrow I will be taking on Mount Washington, which is the third deadliest mountain in the world, elevation reaching 6288 feet. I am super excited to see what all the hype is about. Andrea, I love reading your blogs! Encouraged by your courage! Been rooting for you since we met in Boiling Springs, PA at my 30th class reunion God bless the AT Thru Hikers and all that you leave behind for us locals! Life lessons for us as well. HIke on! !